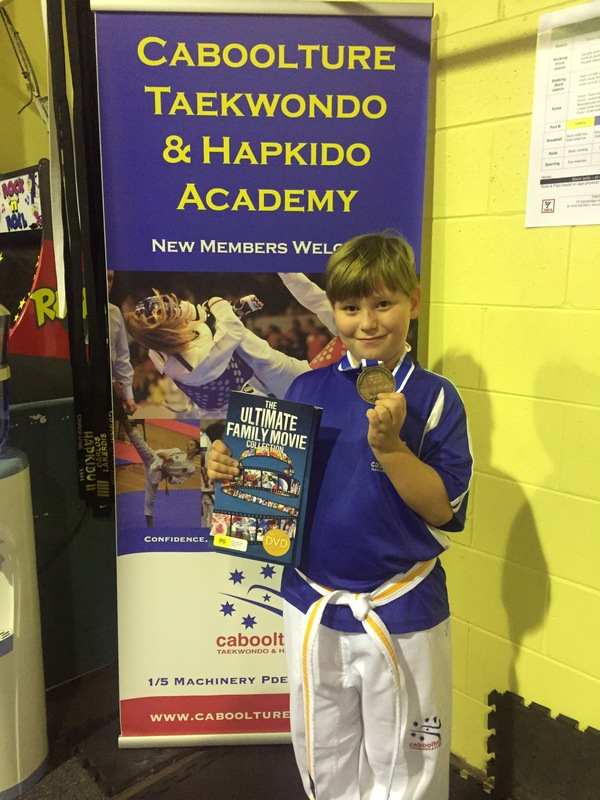 The Caboolture Taekwondo and Hapkido Academy is a martial arts club specialising in Taekwondo and Hapkido styles of martial arts. 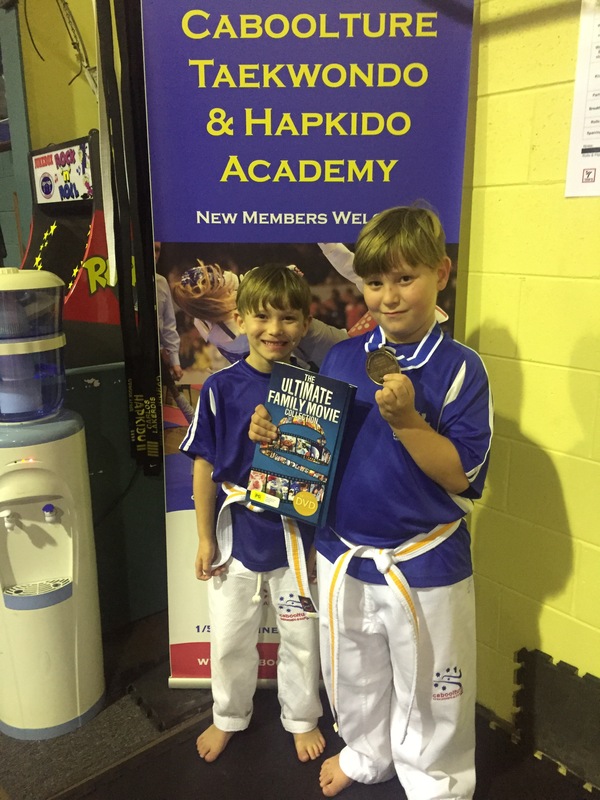 Classes are available to Kids and Adults at Caboolture, Morayfield and surrounding area's. Congratulations to Cameron Ross for winning our student of the month award for May 2016. Cameron will be grading for his first level yellow belt next week. Best of luck and congratulations once again Cameron.